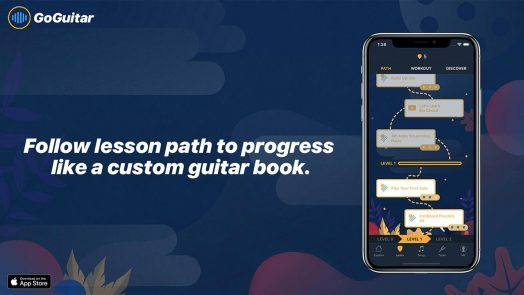 San Diego, CA – September 25, 2018 – Positive Grid (www.positivegrid.com) makers of best-selling apps like BIAS AMP 2, BIAS FX and JamUp Pro, have released GoGuitar, a free iOS app that gives complete access to an innovative, exciting, and productive guitar-learning community. GoGuitar is a multifaceted app with something for every guitarist, from beginners to accomplished players. It offers automatic chord analysis, interactive games, a wide selection of free video lessons, the latest guitar news and even a tuner. 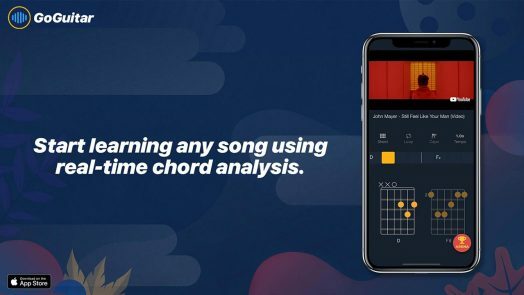 GoGuitar features a powerful algorithm that analyzes a song’s audio and within seconds, displays its chord progression on screen. The chords change in real-time as the song plays, so users can start learning right away. 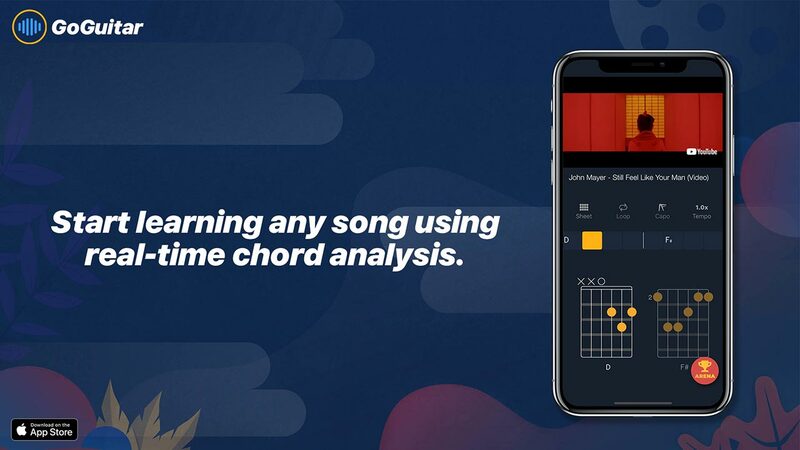 The app makes it easy for guitarists to quickly learn new songs, and for songwriters to discover how to create chord progressions that evoke a particular vibe or mood. 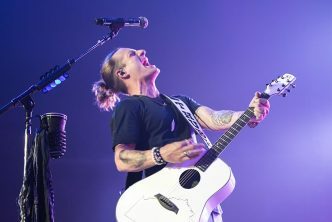 Every guitarist has experienced the boredom of endlessly playing tedious and repetitive exercises while trying to refine their technique. 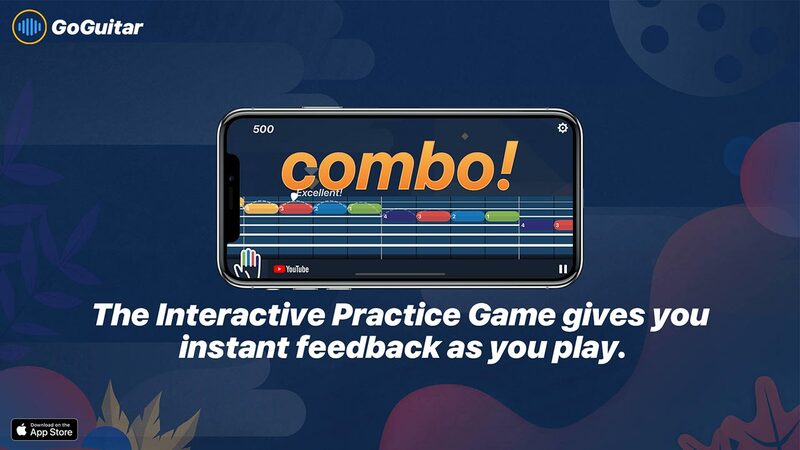 GoGuitar’s interactive practice game provides an enjoyable and entertaining alternative to mechanical calisthenics. 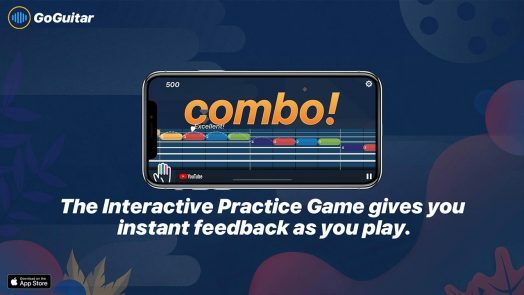 Skills can be honed by practicing along to a backing track, while the game’s automatic scoring system continuously displays progress, introducing an element of entertainment to practicing. GoGuitar provides a huge collection of free video lessons for everyone from absolute beginners to advanced players. 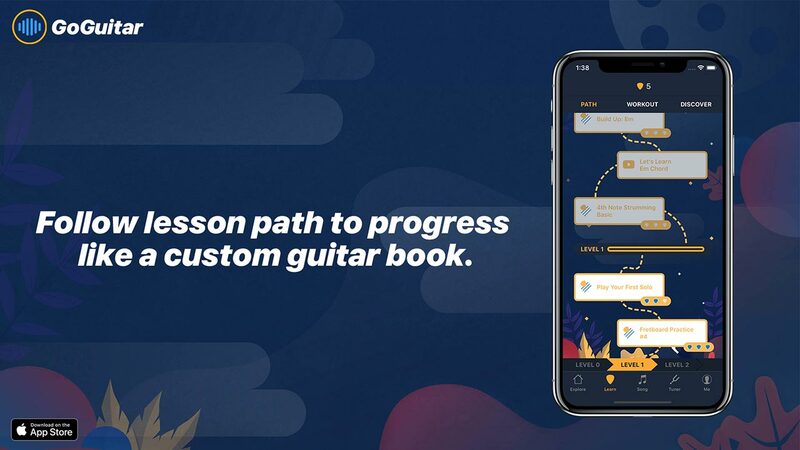 The app offers an easy-to-follow, customizable and reliable Lesson Path for any guitarist at any level. Each Lesson Path comes with a variety of top-quality video lessons and practice games. It’s easy to find lessons suitable for players at any level looking to start learning new guitar skills right away. Tapping on the Explore button opens up an entertaining and constantly updated section called the Explore page. 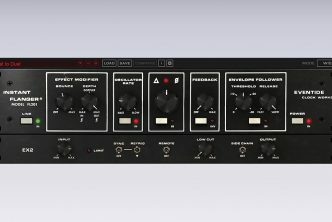 It offers exciting artist news, new songs, gear reviews and more, allowing guitarists to keep current with the guitar world. 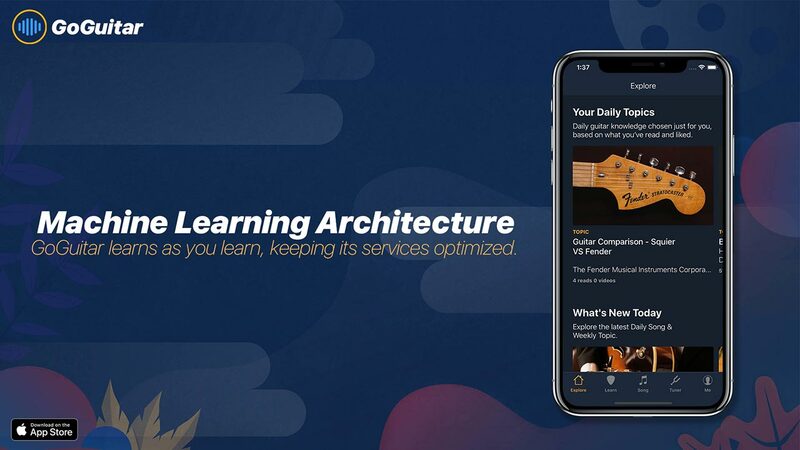 With its array of powerful, educational and fun features, GoGuitar is the community for guitarists who want to learn, share their knowledge and play together. Download and join GoGuitar now for free! Based in California, Positive Grid has satellite operations in Germany, Italy, Australia and Taiwan. 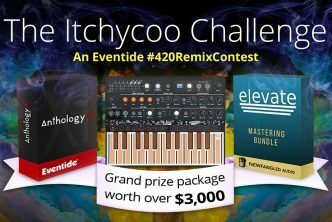 The company began in 2008 by designing and developing a core technology base and focuses on delivering superior and highly creative experiences for musicians in both hardware and software. 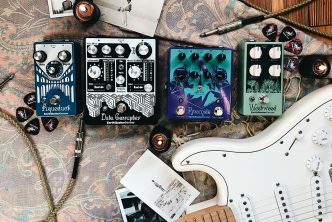 Positive Grid’s current product portfolio features some of the best-selling solutions in the industry for guitar technology, including not only BIAS Amp and BIAS FX, but also JamUp, X Drummer and their award-winning line of BIAS guitar amp and pedal hardware.